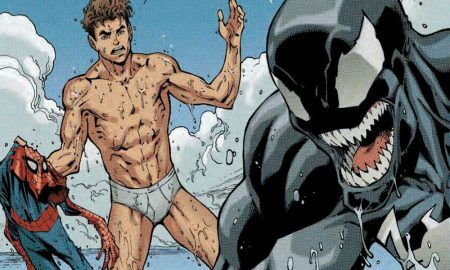 Fans are obsessed with the arousing moment in a new Marvel comic. 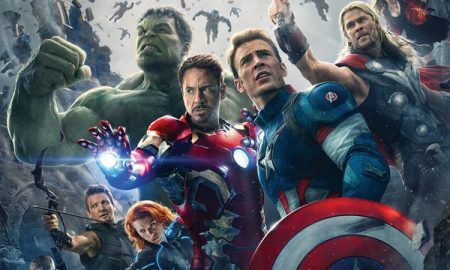 Is Lady Gaga Dating One of the Avengers? Rumors are swirling about who Lady Gaga’s love life. 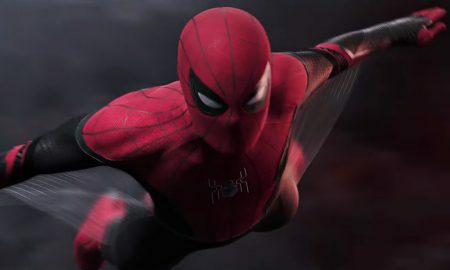 Your favorite web slinger is back in Spider-Man: Far From Home! 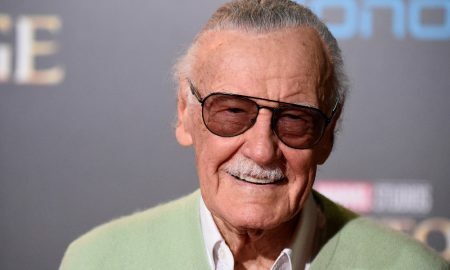 Stan Lee co-created Spider-Man, the X-Men, Iron Man, and many other iconic comic book characters. 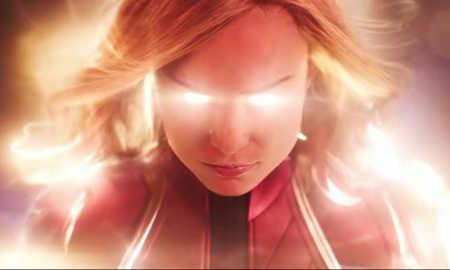 The official trailer for Marvel’s first female-led superhero film just landed. 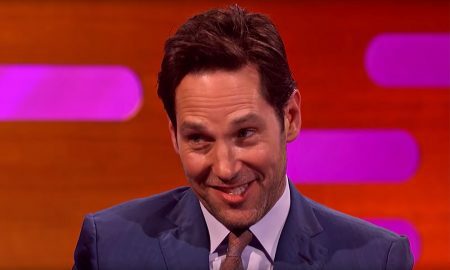 Openly queer characters are coming to the Marvel movie universe, and it’s going to be epic. Georgia has a “religious liberty” bill in the works. And The Mouse isn’t happy about it. 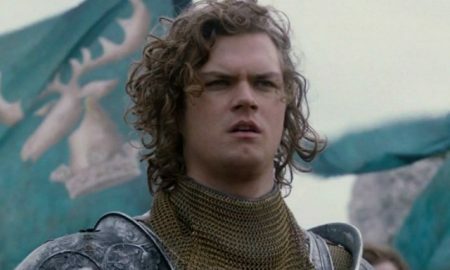 Our favorite gay knight is ready for the Fist. The Iron Fist, that is.